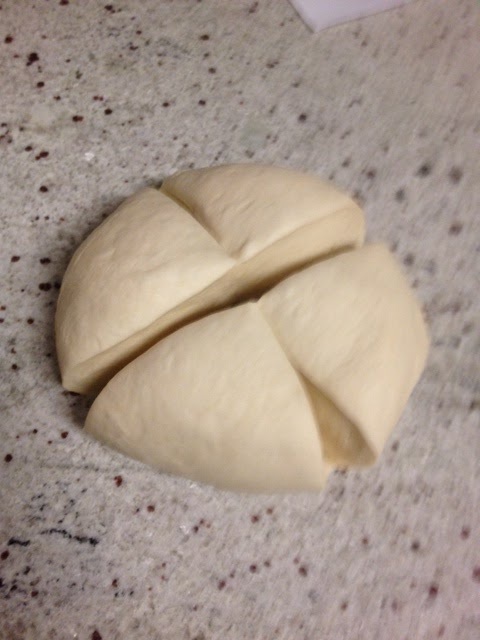 Running In Sanity: Pizza Night! 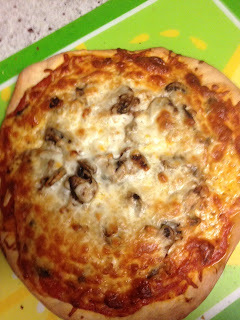 Tonight we had pizza like our normal Friday night, but instead of ordering, everything was made at home. 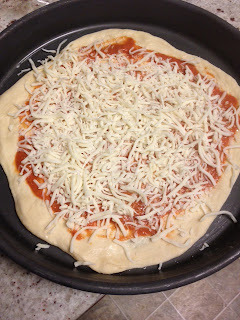 I used our new bread machine to make the pizza dough and while that was going I made the pizza sauce. I found this recipe for the pizza sauce using my vitamix (which means my pizza sauce was done in about 5 minutes! ).